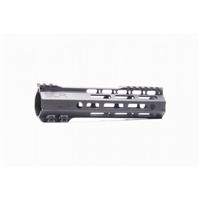 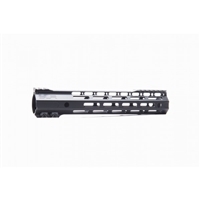 Seekins Precision MCSR V2 Keymod Rail System -9"
Seekins Precision NOXs Keymod Rail System -9"
Free Float Quad Rail. 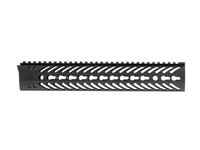 9.3" Free Float Keymod Rail. 9" Free Float Keymod Rail. 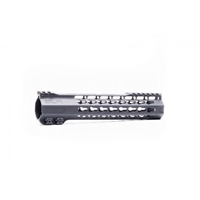 9"
Seekins Precision NOXs M-LOK Rail System -9"
Seekins Precision NOXs Keymod Rail System -12"
Seekins Precision NOXs M-LOK Rail System -12"
Free Float M-LOK Rail. 9" Free Float Keymod Rail. 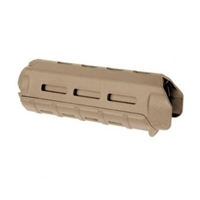 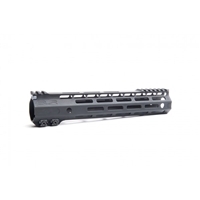 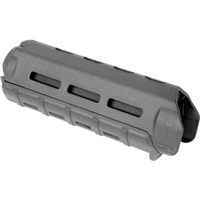 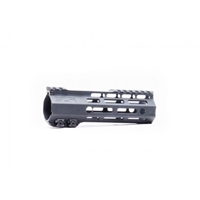 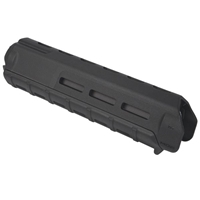 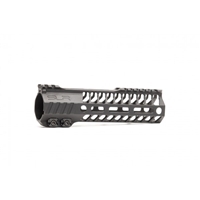 12" Free Float M-LOK Rail. 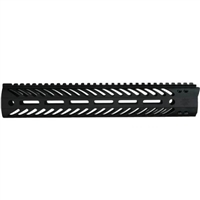 12"
Seekins Precision MCSR V2 Keymod Rail System -12"
Seekins Precision MCSR M-LOK Rail System -12"
Seekins Precision NOXs Keymod Rail System -15"
Seekins Precision NOXs M-LOK Rail System -15"
SLR Rifleworks ION Ultra Lite - MLOK - 6.7"
SLR Rifleworks ION Ultra Lite - KeyMod - 5.5"
SLR Rifleworks ION Ultra Lite - MLOK - 8"
SLR Rifleworks ION Ultra Lite - MLOK - 9"
SLR Rifleworks ION Ultra Lite - KeyMod - 9.7"
SLR Rifleworks Helix - MLOK - 7.5"
SLR Rifleworks ION Ultra Lite - MLOK - 11"